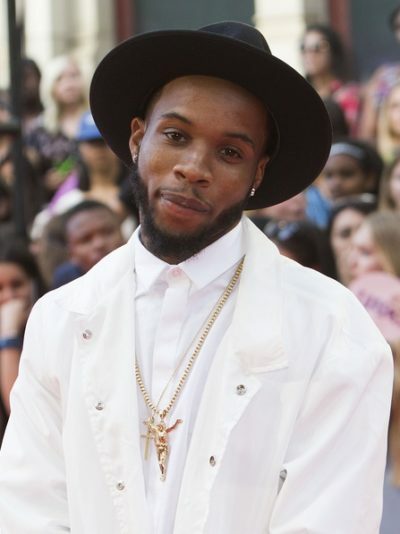 Tory Lanez is a Canadian singer, rapper, and songwriter. Tory is the son of Luella and Sonstar Peterson. His father is from Barbados. His mother was from Curaçao. Tory’s father is sometimes said to have Asian ancestry. It is not clear if this is accurate. His mother is said to be of Dutch descent, not African. It already said she was from Curacao before. There’s more sources that says similar things. Not the most reliable admittedly, but in the absence of better ones I went of what they said, and there’s not any that mentions his mother being black. Please, don’t change the text just because someone tells you to (unless you actually think she was black too). That’s a Wiki-mirror. I doubt his mother was white.